With the deliberate application of well-established best practices, every company can benefit from successful inbound marketing strategy without resorting to hassling their customers with unwanted emails. Also: fun. At Bethesda Lutheran Communities, I developed an online lead generation campaign that increased our social media engagement rates by over 700 percent, generating significant leads for staff recruitment and funds development. Using those leads (and more), We launched an email campaign that raised over $103,000 in online-giving in October, November, and December of 2016. Led the development of the Shared Home Living productline and launch. Led a team that rebuilt Bethesda’s website to become user focused and empowers inbound tracking and customer funneling. Integrated the organization’s contact and fundraising database in with a state of the art email service platform to facilitate inbound marketing automation. Led the social media team that developed an organic content strategy which increased Facebook followers by 3000 over 18 months. Helped to develop of a successful social media and online campaign in 2015 and 2016, which increased social media engagement by more than 700 percent. I revamped many of Bethesda’s marketing communications channels by gaining ground-up agreement on method and deployment. Envisioned, launched and created several internal and external newsletters which increased communication between staff and clients spread across 14 states. 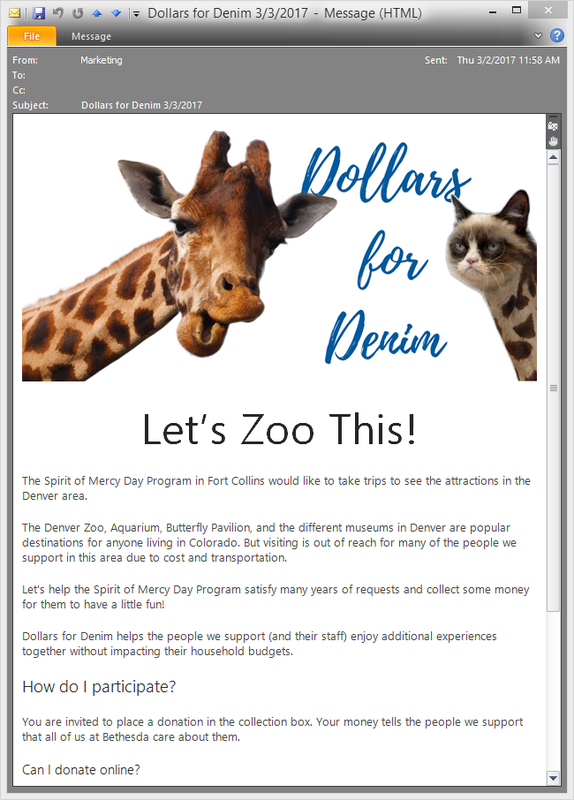 Successfully coordinated and launched internal “Dollars for Denim” giving campaign, which continues today had has raised over $10,000 for people with intellectual and developmental disabilities and their support teams. Served as marketing and communications representative on strategic rebranding committee launched rebranding internally and externally along with revamped inbound strategy. Facilitated an earned media strategy that converted into significant value for the organization regarding media, exposure, and revenue. Launched project tracking system ensured internal customer service satisfaction among six unique residential specialties, each lead by its a medical director. Through marketing and tactical content practices, I maintained the growth of the paper while all other papers in the group were shedding readership.